There is no cost to join SRMC; however, you are required to purchase a USA wrestling card ($40 per wrestler per year). USA wrestling cards can be purchased at http://www.usawmembership.com. 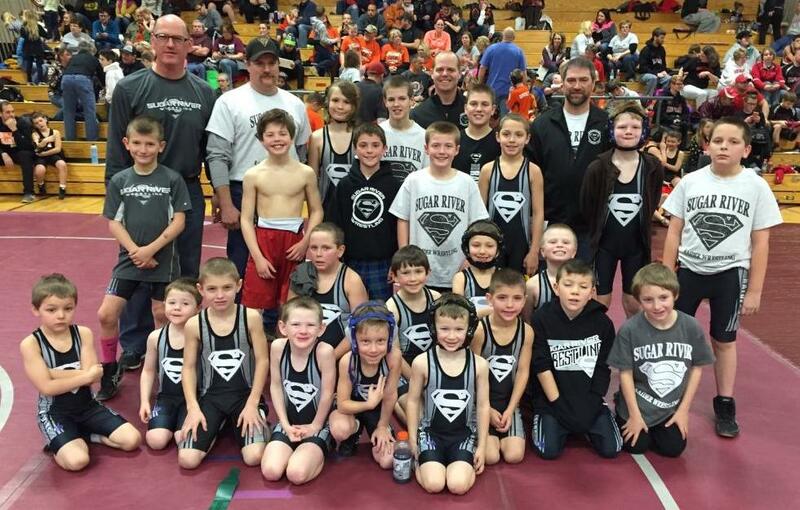 Gym clothes are worn for practices and wrestling singlets are used during tournament matches. The SRMC requires a $65 refundable deposit for use of a club singlet during the season. For the protection of other wrestlers and the mats, street shoes will NOT be allowed on the mats. We have a selection of used shoes to look through if you choose. Wrestling shoes and headgear are required for tournament participation.